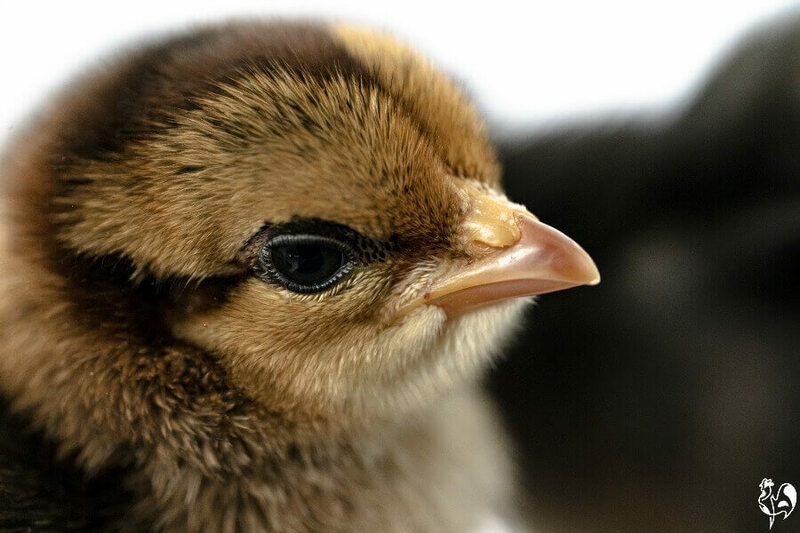 Hatching chicks : your questions answered. You've got through incubation and now it's time for hatching. You'd think the stressful times would be finished. The hours and sometimes days of the process can sometimes be even more anxiety-provoking, and there's certainly a lot that can still go wrong. Stick with it though - it will all be worth it in the end. Here's why it's all worth it - one of my Golden Laced Wyandottes, at one day old. My aim with this page is to answer the common questions I'm asked about how to deal with the process in one place, to help you through the jitters (and sometimes the pure panic) that goes with the experience. And if you find there's a burning question I haven't answered please, feel free to contact me, leave a message at the bottom of this page or go to my Facebook page where there's generally someone around who'll be able to help. 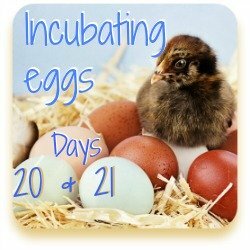 How many days of incubation does it take for a chicken to hatch? Usually, if temperature and humidity levels have been ideal, the hatchling will start to break through the shell 21 days after the eggs were first set. However, this is a 'rule of thumb'. Sometimes it takes longer and sometimes shorter times - I've had a hatch as late as day 25 (as in the image below). See here for more information about early birds and here for late. 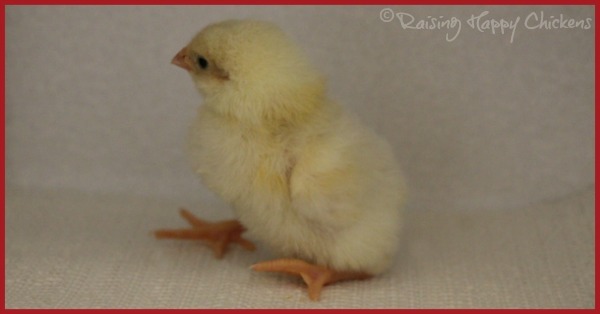 This chick hatched at day 25 and is now a perfectly healthy Light Sussex. 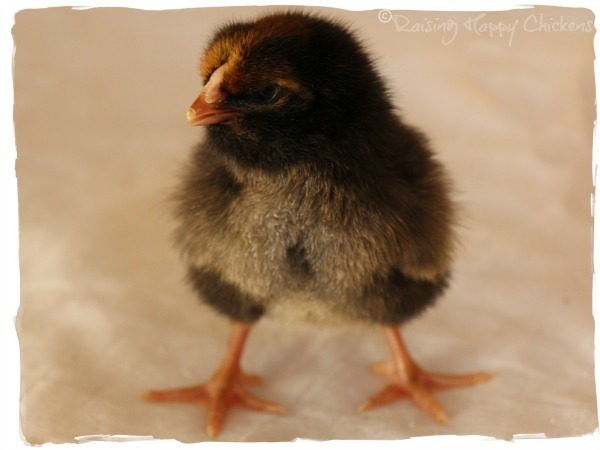 What should temperature and humidity levels be for hatching? If you have a broody hen incubating your eggs you really don't need to worry about this - nature will take care of it for you. In an incubator, the ideal temperature is exactly the same as it is for incubation : in a forced air machine (with a fan) it's 37.5ºC (99ºF) and in a still air, 38º - 39ºC (102ºF). Humidity levels, though, should be raised three days before the hatch is due (so raise it at day 18) from 45% to 65%. If it's not, there's a danger that the membrane will lose moisture and become too hard for the chick to pip through. Be careful not to let it get too high - the chicks won't be able to dry and there's a danger they'll chill and die. This baby couldn't dry off properly - humidity was too high as you can see from the incubator wall. I moved her to a separate incubator for newbies. Should I still turn the eggs when they're hatching? No. You should stop turning them at day 18 and they shouldn't be touched again at all. This gives the hatchling a chance to get into the correct position for pipping. Keep the incubator closed, opening it only if you judge that you need to top up water to increase humidity and if you need to move a chick into the brooder. Make sure there are no pips in the other shells first though. 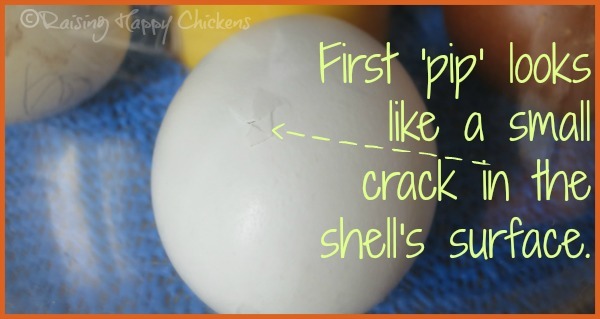 'Pipping' is when the chick begins to break through the inner membrane and then the shell itself. It always starts with a small hole in or near the air cell and as the hole gets bigger you will be able to see the tiny egg-tooth pointing through. That first 'pip' is a magical moment! 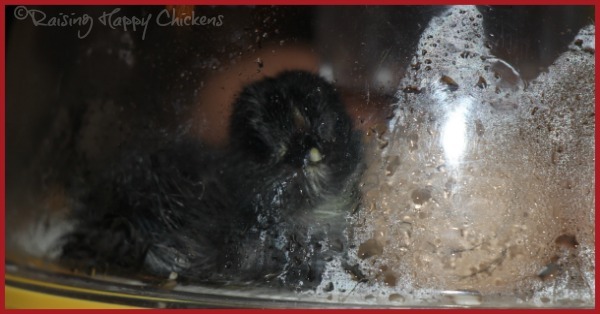 How long after pipping will my chicks hatch? Some will come out very quickly, using their egg tooth to 'unzip' until they're able to push the shell apart and wiggle themselves free within an hour or less. But for others progress can be very slow, sometimes taking more than 24 hours. It's a hard process for a tiny baby chick and you'll find that more often than not they will need to rest in between periods of activity. This Wyandotte egg is almost completely 'unzipped' but took 25 hours from pip to hatching. 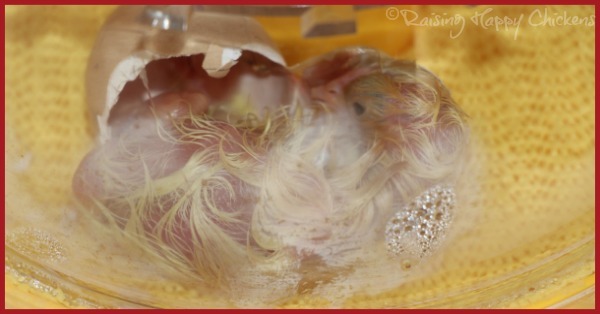 What should a newly hatched baby chicken look like? Chicks are very wet when they come out of the egg and as you might expect, tired and wobbly on their legs. 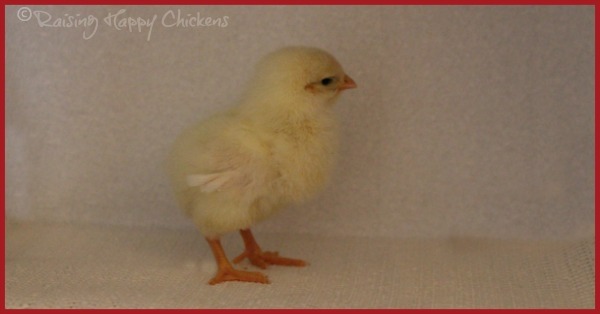 They will alternate between sleeping and flopping around your incubator knocking into all the other chicks and eggs. They need to be left in the incubator until they're dry and fluffed up. This is really important - moving them into a brooder too early can make them cold, and newly hatched chicks are very susceptible to the cold. It can kill them. So, no matter how much they're knocking into everything and everyone else don't worry, your other eggs will be fine. 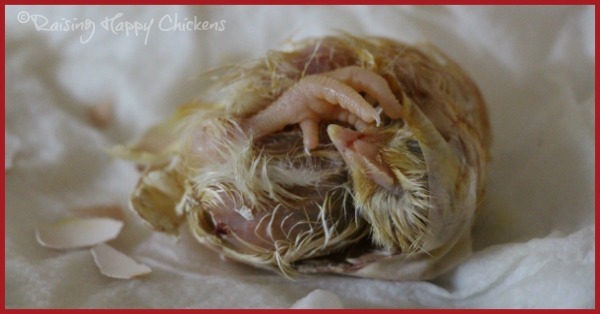 Chicks aren't fluffy when they're born, they're wet and very tired - leave them in the incubator to dry out. Do make sure that humidity levels in the incubator are not keeping your babies wet though and, if they are, move them if possible to a hatcher. 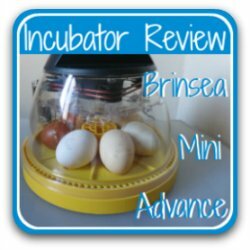 I use a second incubator for this since I once lost a baby who became chilled when she had hatched early and humidity levels were kept too high for her to dry out. One of my chicks hatched at day 19. Will it be OK? Early hatching is generally due to temperatures being too high, either during shipping if eggs were sent by post, or in the incubator itself. It's possible that the chick will be smaller than others who go the full 21 days, and they can also be weaker. They should be left in the incubator to dry off and fluff up for at least 24 hours - and remember, new babies are sustained by the yolk and can survive without food or drink for between two and three days after hatching. So if your early chick looks as though she needs a little more time in her incy-spa, don't be afraid to leave her there. She may also need a little extra help to stand at first but earlies do generally catch up within a few days. This Light Sussex hatched two days early and sat back on his 'elbows' at first, but within three days was standing normally and is now a large and very vocal roo (cockerel). My chicks are showing no signs of pipping and it's day 23. Should I be worried? No, don't worry. Whilst it's usual for chicken eggs to pip at day 21, it's by no means unusual for them to start later. Lots of separate issues can affect the time to hatching, most of them related to temperature : too low a temperature throughout incubation; a one-off fall in incubator temperature (for example if you've had an electricity outage); cold spots if you're using a still air incubator; or if eggs were sent by post they may have got cold in transit. It's also sometimes a result of eggs being older when they're set in the incubator. I've had older eggs hatch as late as day 25 and I will never discard an egg from the incubator before that, as long as it was showing signs of development when I candled it before lockdown. This is one of my Wyandottes who hatched at day 25. She's now a large and healthy adult. Is there any way of telling if an egg is still alive if it's still not hatched at day 25? There is, in fact some people use this test to assess their eggs before lockdown, if they just want to make sure there's viable life. 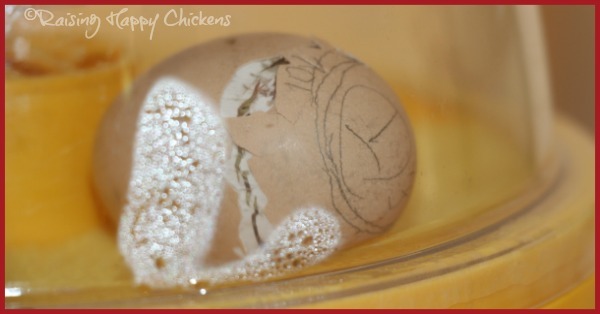 It involves placing the egg - carefully - in warm water and watching for movement. When should I help the chick out of the egg? Almost never. Resist the temptation - and it is very tempting, especially when it's your first or second hatch and you're worried because it feels like the chick is taking an eternity. Remember though : it can take over 24 hours from pip to hatching. Trying to help it along, unless you're very sure you know what you're doing, can do far more harm than good. As the chick gets ready for hatching it absorbs into itself the whole of the yolk so that it has enough food and water to keep it going for a couple of days after hatching. Added to that, the blood vessels in the yolk also recede into it. The problem with assisting is that the yolk and the blood vessels may not be properly absorbed. Once it's hatched it will not be able to absorb them any further and you run the risk of killing a perfectly healthy chick. There are, though, times when it's right to help. If you feel that time has come make sure you know what you're doing, as far as you can. This was the first chick I ever helped to hatch. The membrane had dried out and she couldn't remove it by herself. It was a long and painstaking process but I was confident the yolk had been absorbed. We were successful and she's now a large and very healthy, noisy Wyandotte. This is the best article I've ever read about assisted hatching. Read it - but be aware there are some graphic pictures at the beginning. Please feel free to ask me here; I'll add your question and my answer to this page. Remember, though, that I am in the Central European time zone so I may not be able to respond immediately. If your question is urgent try asking it on the Facebook page itself - follow this link. And remember, no question is too small, and no question is too basic. So - ask away! 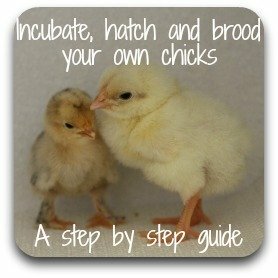 Here's some pages about incubation and hatching which I think you'll find useful.